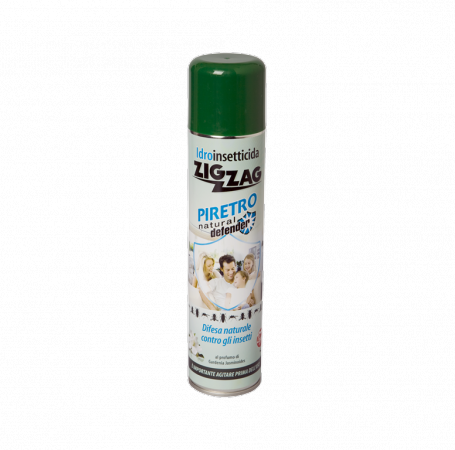 Spray insecticide with PYRETHRUM extract, available with Gardenia Jasminoides and Dutch Hyacinth perfumes, and odourless. The active principle emulsified in water guarantees the effectiveness of the abatement action, a powerful repellent capacity and low toxicity for people, plants and pets. This product is also available in hyacinth and odourless.